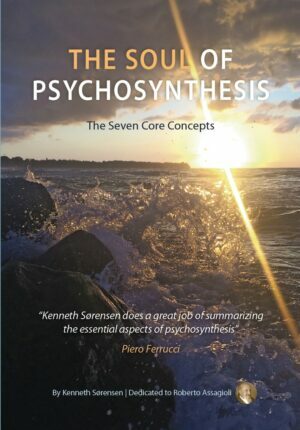 Kenneth Sørensen (born 1962) is a psychotherapist, author and spiritual teacher, and the co-founder of JivaU.com. 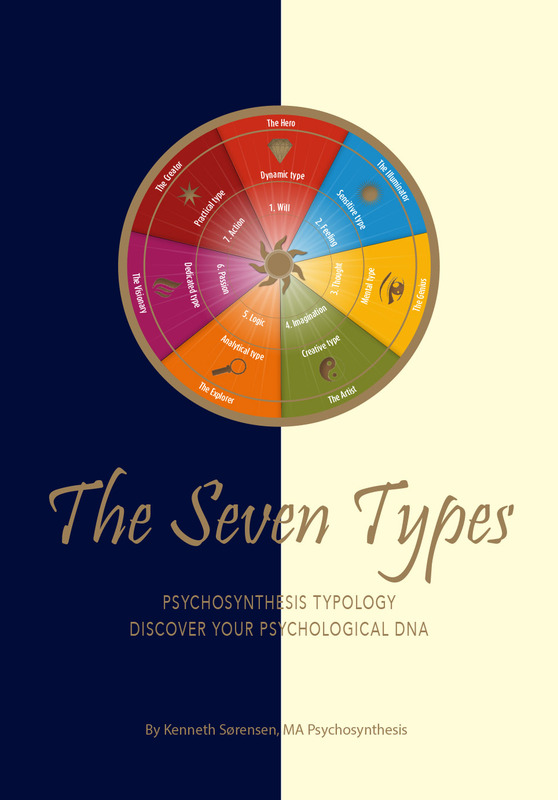 He has an MA in Psychosynthesis from the University of East London and is the author of The Soul of Psychosynthesis: The Seven Core Concepts. 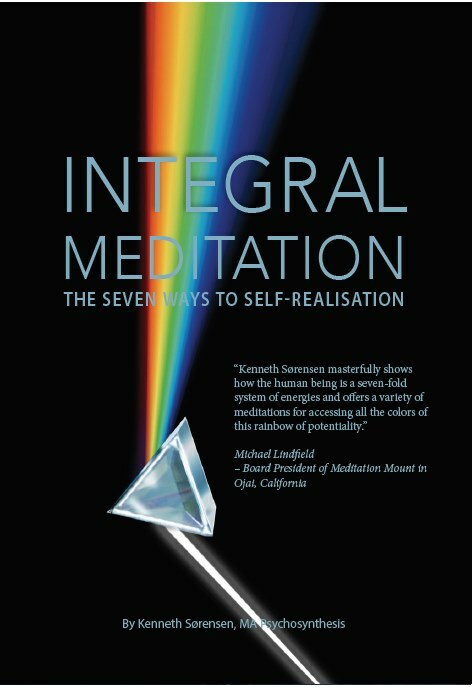 In Integral Meditation, Sørensen offers a lively and comprehensive introduction to the esoteric philosophy of the Seven Rays (also known as the Seven Rivers of Life), which teaches how we can achieve Self-realisation by integrating and embodying the seven essential energies that underpin the universe. Sørensen explains how each of the Seven Rays can be navigated using a particular type of meditation that must be modified according to the meditator’s personal blueprint of spiritual energy. The result is a unique path to the Soul for every seeker. 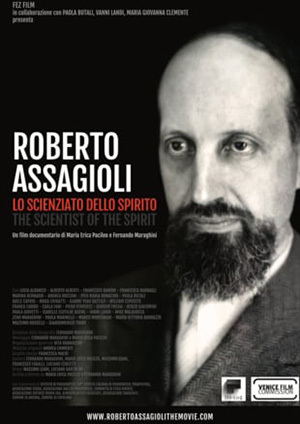 While reflecting with unflinching honesty upon his own spiritual journey, Sørensen shows how the application of tried and tested techniques of meditation can bring inspiration, transformation and spiritual breakthrough. The formula is as simple as it is challenging: the integration of a variety of meditation techniques can result in the manifestation of universal energies that will profoundly change our relationship to ourselves, to those around us and to the universe as a whole. “”This unique work unites personal life experiences with a clearly communicated and much-needed innovative and visionary adventure into the practice of meditation. 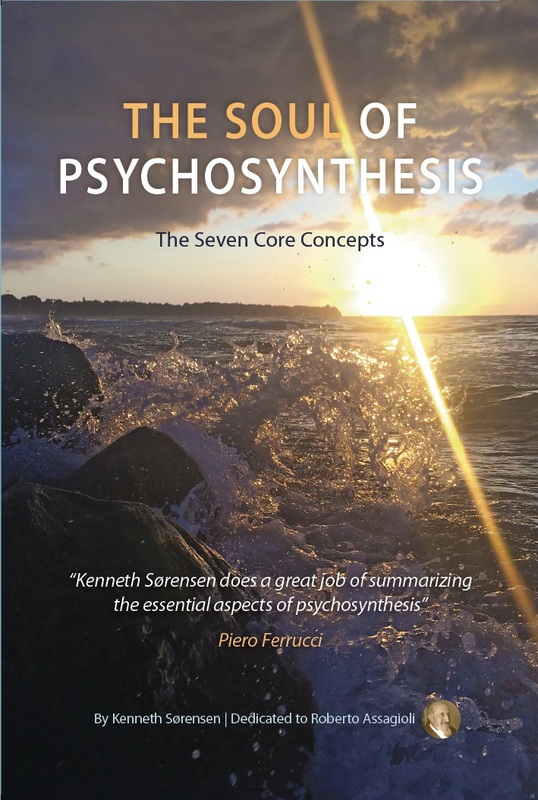 “Kenneth Sørensen combines raw honesty and self-taught deep meditation skills with authenticity and a rare ability to communicate very difficult perspectives in a vibrant and meaningful way.